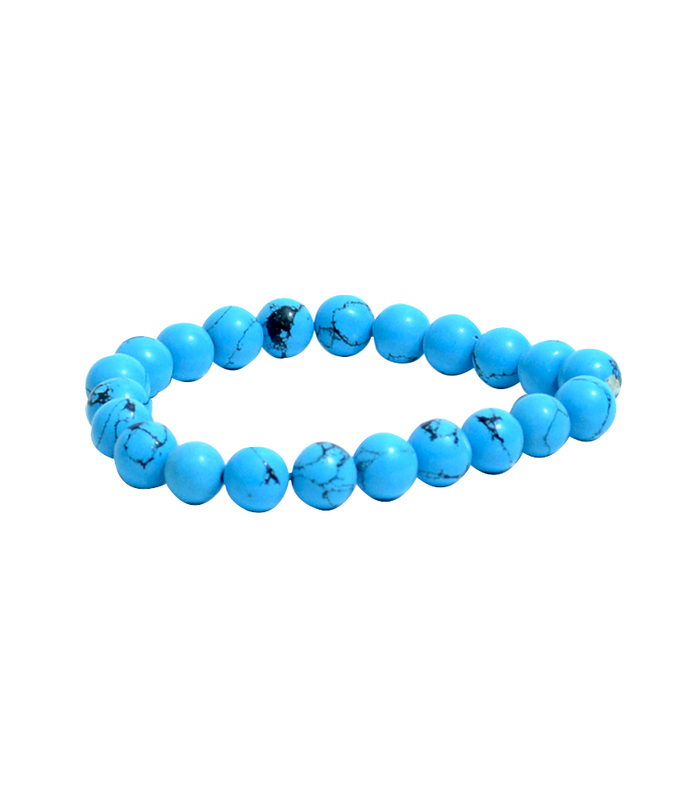 These Energized Semiprecious Turquoise is considered to be a bridge between Heaven/Sky and Earth, grounding us while still remaining open to Spirit. Turquoise is great for working with the Throat Chakra, to foster honest and clear communication from the heart, and with water and air elements. Enhancing intuition, Turquoise also eases communication between the physical and spiritual realms. Use Turquoise to release old vows, express freely, and ease nerves when speaking in public. Turquoise is a strengthening and purifying stone, protecting against environmental pollutants. Disclaimer: These Semi Precious stone/Beads are believed to bring about all the good things. We do not guarntee its success and are not responsible for any claims. Any person with a conditions requiring medical attension should consult a qualified practitioner or therapist. Product colour may slightly vary due to photographic lighting sources or your Screen settings.